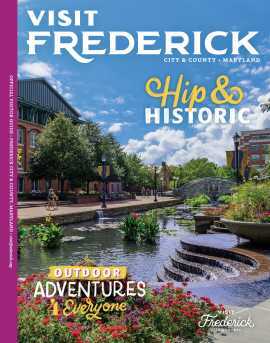 Go Wild in Frederick County! 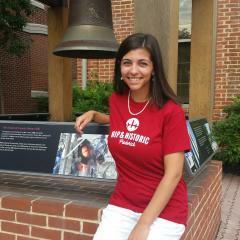 Engage your wild side this summer with a visit to Frederick! Animal lovers will adore the wide variety of up close and personal experiences the county has to offer. 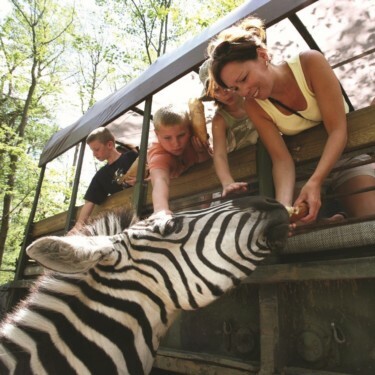 There is only one place in the mid-atlantic that you can board an open air truck and ride right through the habitats of emu, zebra, and bison. That place is Catoctin Wildlife Preserve and Zoo in Thurmont, Maryland! During your hour long journey, animals of all kinds will approach your vehicle giving your family the opportunity to feed and photograph them. If you would rather stroll at your own pace, the zoo offers walking paths surrounding over 450 exotic animals. Camel rides and parakeet feedings are among the other fun activities available to visitors. 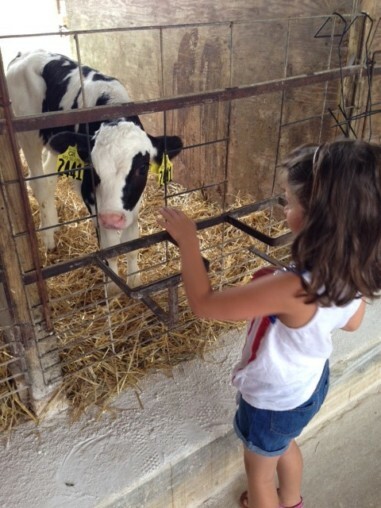 If your family has never made a trip to the farm, South Mountain Creamery is a great destination for you! Take a guided tour of this working farm to learn how fresh milk is made, or just visit the cows on your own. Visitors have a chance to feed the calves and to watch the cows being milked. When you’re finished making friends with the creamery’s residents, check out Karen’s Kountry Store where you can sample and take home some of the fresh dairy products you just witnessed being made. You’ll have a hard time turning down a taste of fresh ice cream! Do you know someone who is obsessed with all things creepy and crawly? Fountain Rock Nature Center, located in Walkersville, is home to Madagascar hissing cockroaches, Vietnamese walking sticks, an observation honey bee hive, bearded dragons, snakes, tarantulas, and more! The surrounding park also offers a fishing pond and natural wetlands where you can find frogs, turtles, and other native animals. Catoctin Creek Nature Center, located in Jefferson, is also home to many live animals that are naturally found in Frederick County. With its playground, pavilion, and outdoor sensory trail, Catoctin Creek Nature Center is also a great place to have a picnic lunch and spend some time in the sun! If you have a bird lover in your midst, you’ll want to visit the aviary at Cunningham Falls State Park! The birds and reptiles that reside here are part of the Scales and Tales program, an effort by the state of Maryland to expose visitors to stories of animal habitat loss, environmental pollution, resource management and biodiversity. The animals here cannot be released into the wild. 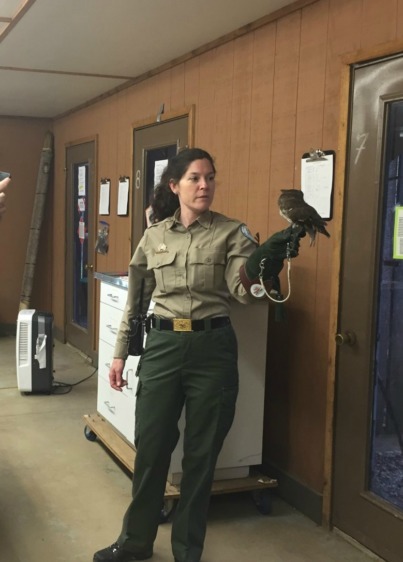 From the red-tailed hawk, to the snowy owl, to the biggest snapping turtle you’ve ever seen, everyone will love getting a close look at these characters. This location is even home to a live, and sometimes very noisy, bald eagle!